You know +Martin Ralya . He's the main man at Gnome Stew and Engine Publishing. Gnome Stew is a great system neutral blog and Engine Publishing has put out some amazing books to help any GM hone his skill and have an easier time behind the GM screen. I bet you didn't know Martin is a sandboxer at heart loves the funkie dice. You know, the dice you might use in the DCC RPG or with the D30 releases from New Big Dragon Games. 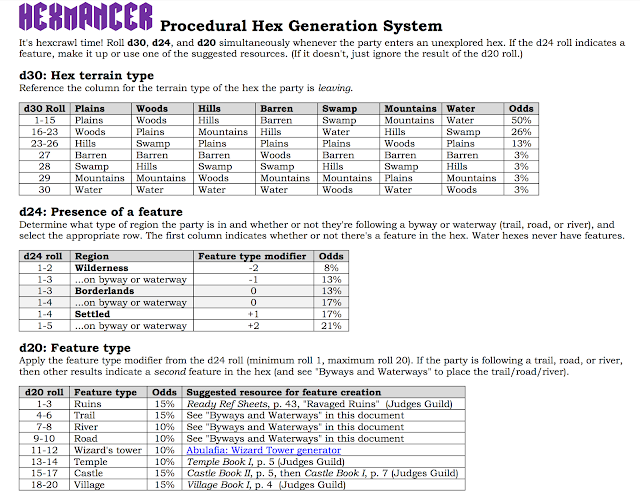 Actually, Martin's Hexmancer Procedural Hex Generation System should be in every OSR DM's book of tricks. Want to peek at it? That's the first of 2 pages. Yep, it fits on 2 sides of a single sheet of paper. 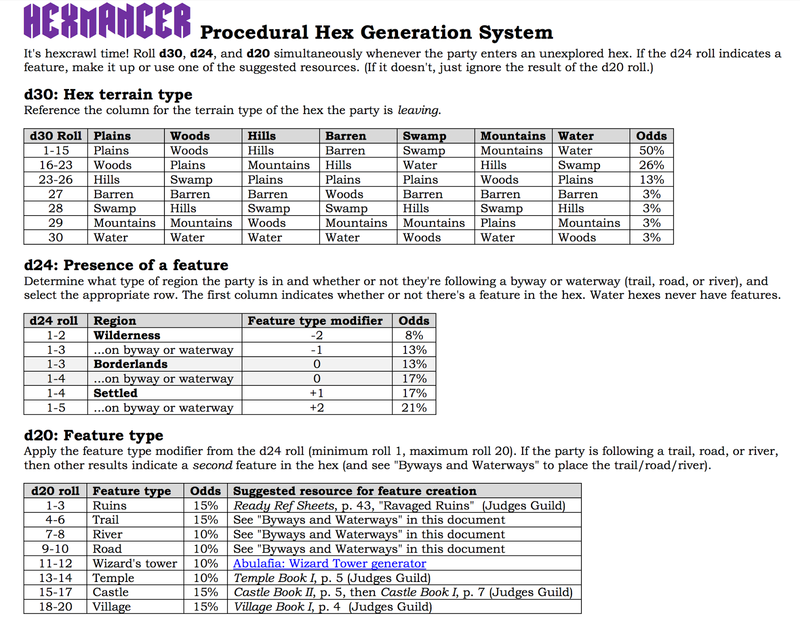 You can also see a nice walkthrough of Hexmancer in operation. There isn't much more to say as there isn't much more to be said. Hey, at least he's only asking for $85. Maybe if we all chip in we can include money for a haircut. Lets all say it together: "Zero Backed! First Created!" Ryan Denison lost his wife back in November, leaving him and his 2 year old son in a rough spot. Even though my son was 14 when his mother passed, I understand much of what Ryan and his family are going through. It's not easy. It never is. 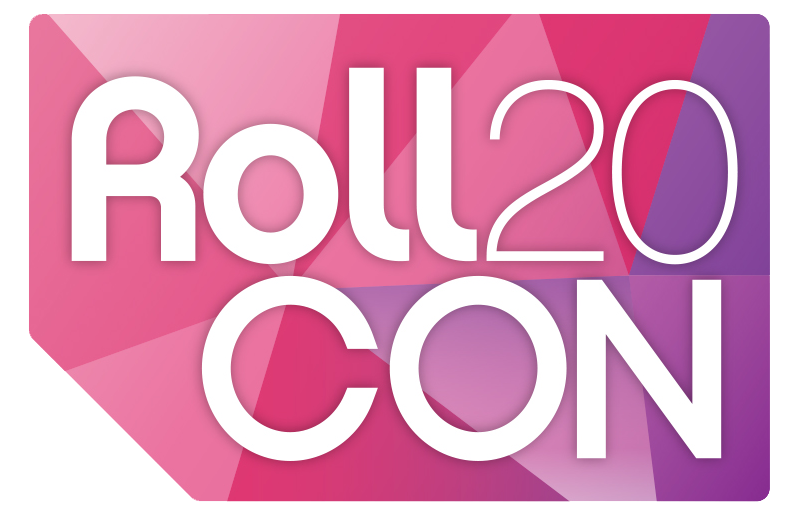 +Dan Proctor has organized a GoFundMe fundraiser for Ryan and his family as well as some truly generous RPG PDF and POD bundles in return for donations that reach certain thresholds ($30 and $60). Give what you can if you can. It is the nature of this hobby to be generous as it is a hobby that embraces community. Helping folks out is where it's at. 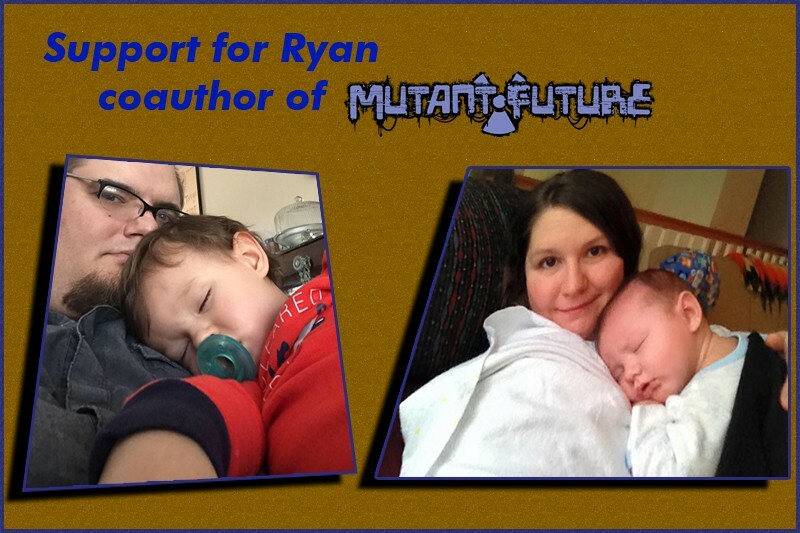 I write with profound grief that my good friend Ryan Denison (coauthor of Mutant Future) lost his wife (Suzanne) and mother of their two-year old son abruptly and unexpectedly on November 20, 2015. 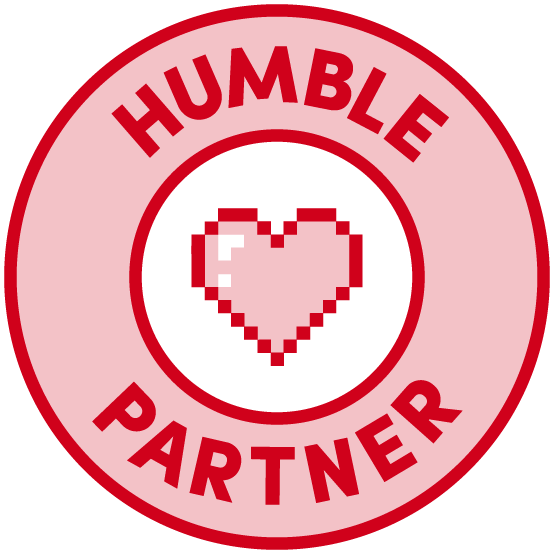 I have put together a “donation bundle” to help support Ryan and his family through the next few months as he gets his financial matters arranged. The bundle includes links to many PDF and a few print products provided by myself and other generous publishers. Supporters will have access to links to download PDFs for free and links to print products that can be purchased “at cost” of manufacture plus shipping. Ryan is back to work, but Suzanne was the primary provider for the family. There are many, many expenses associated with this loss and getting a new start. In the long term Ryan’s financial situation will stabilize, but in the short term he needs some help to get there. If you enjoy Mutant Future in particular, or any of my other products and those of my publishing partners, please consider helping my friend by donating to this bundle fundraiser. There are many great products in this bundle, available at different funding levels. Links for products are valid until April 1st. It works best to already be logged into both RPGnow and Drivethrurpg before clicking to redeem coupons. You may have to copy/paste the links for them to work properly. You can order print products where applicable via RPGnow at cost to print, but you have to cover shipping. Thank you for your time. I want to extend my profoundest gratitude to my colleagues for contributing products to this cause. I wish I was in position to match the donations of The Tavern's patrons at this time but I'm not. I did, however, make a $100 donation in the name of The Tavern, using funds raised previously by The Tavern. As always, it's your community. If you can do more to help Ryan and his 2 year old, please do so. 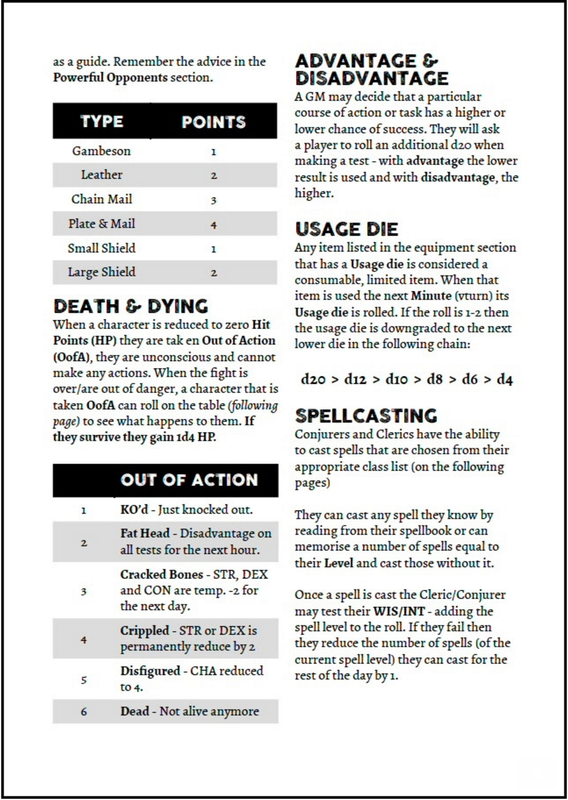 So, back in the way back I ordered a Print on Demand (POD) version of the Dungeons & Dragons 5e Basic Rules via Lulu. 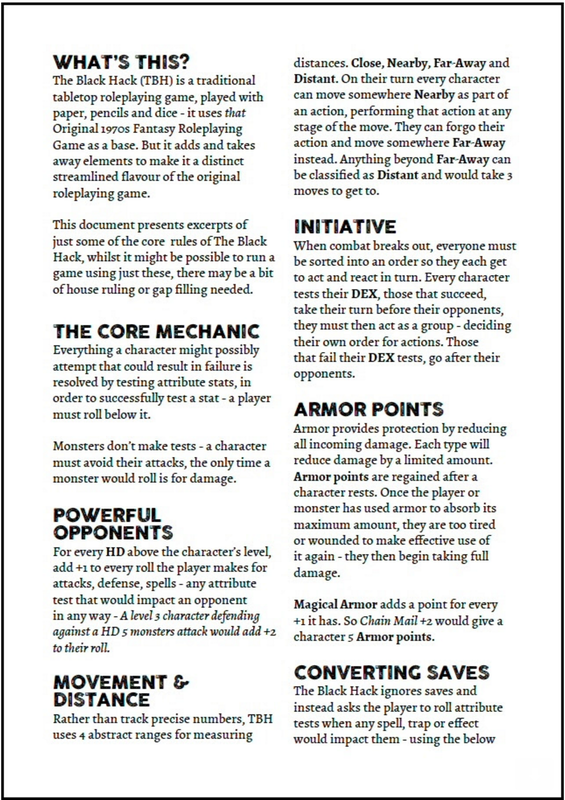 Yes, someone had put together an at cost version of the D&D Basic Rules. Of course, I couldn't find it when I needed it. Now, it only was the Player's side of the rules, not the Dungeon Master's part. Which means it wouldn't have done all the work I needed it to do anyway. 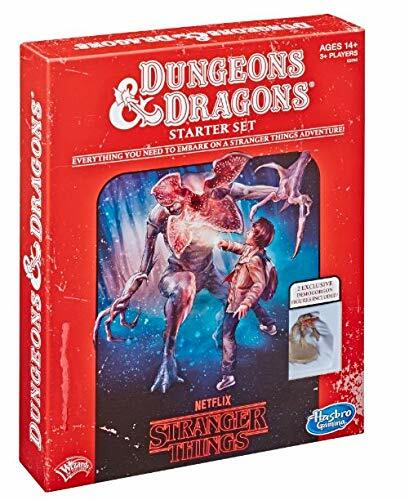 So, I did what any enterprising gamer who has a project in the works that requires knowledge of the 5e rules... I put together a personal version on Lulu. I followed the steps here, but the cover didn't work for me, so I had to improvise. Being that it's not for sale and just personal use, I figured the cover didn't matter much. We'll see when it get's delivered in about a week. Tonight is another Tavern Chat. 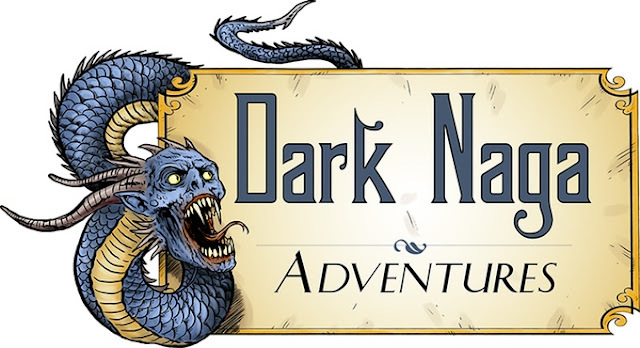 - How the F' is Tenkar going to get up to speed on D&D 5e in 2 short weeks? - When the F' is Far West ever going to be published? 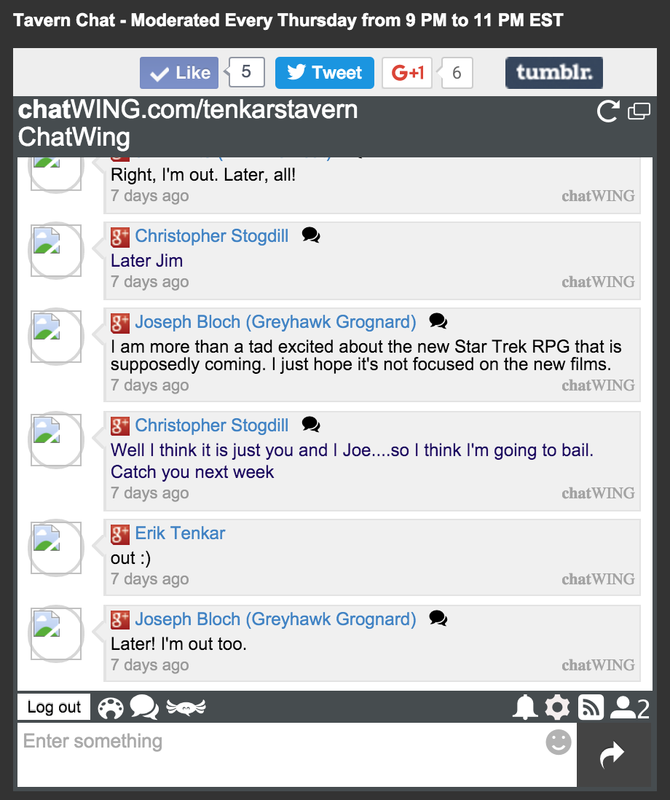 - When will Tenkar be posting more StarSlinger posts? You never know just who will drop in, but it's always a lively chat. RPGNow Deal of the Day - Graveyard at Lus (White Star) - Just a Buck! I have Graveyard at Lus in hardcover and it is an excellent OSR space supplement, especially for those that like to sandbox. +Jason Paul McCartan went off his rocker and has priced the PDF at a buck for the next 24 hours. So, what do you get for your buck? Space Graveyards - what's left behind when battles are fought among the points of light that map out the universe. Sometimes there's good salvage to be had there. 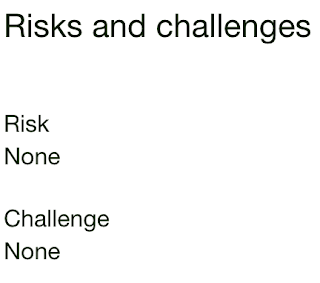 There's always danger, though. Not everything is dead in a Graveyard, and you're not the only one that's come looking for the good stuff. And that's not even mentioning the radiation and debris left behind, or the dangerous creatures that end up finding their way there like graveworms and ... the undead. 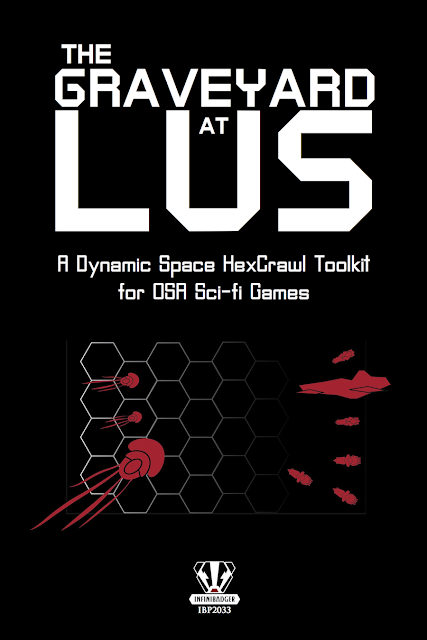 -Use the pregenerated Graveyard At Lus for your own games, or as a guide to create your own Graveyards. Kinda surprised myself. 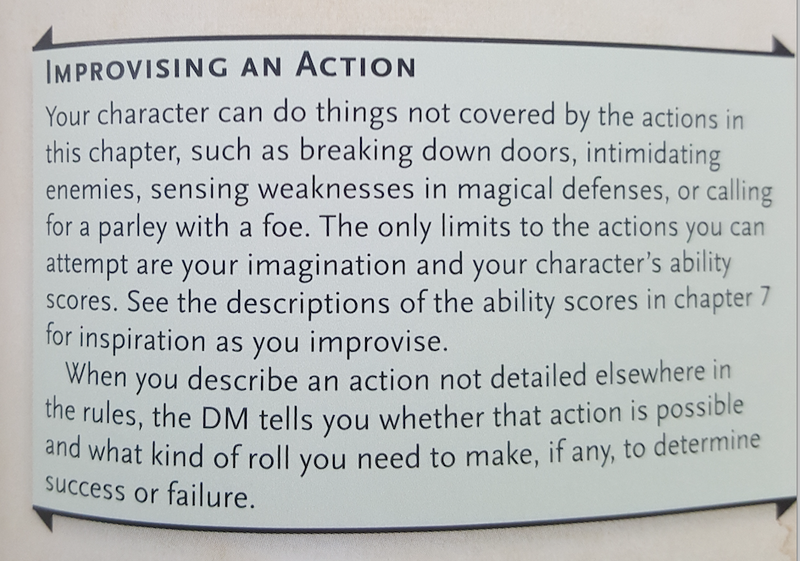 I was asked to participate in an upcoming D&D 5e project and my 5e-fu is barely there. 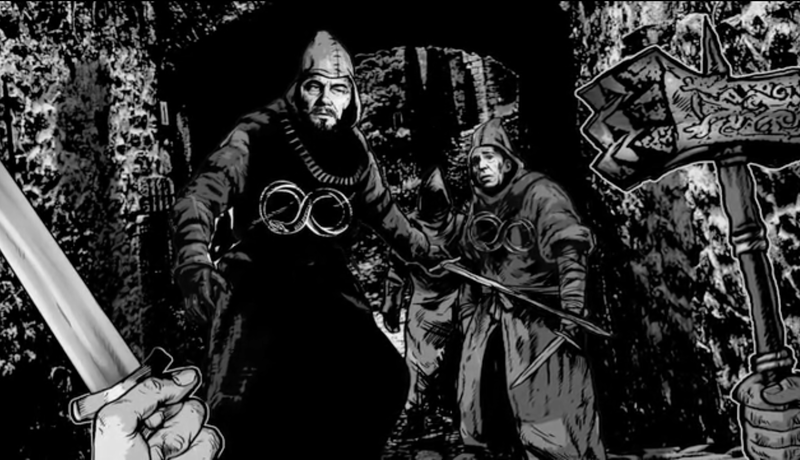 I need to shed myself of lingering D&D Next playtest baggage and become fluent enough in 5e that I can bring my OSR background into play. 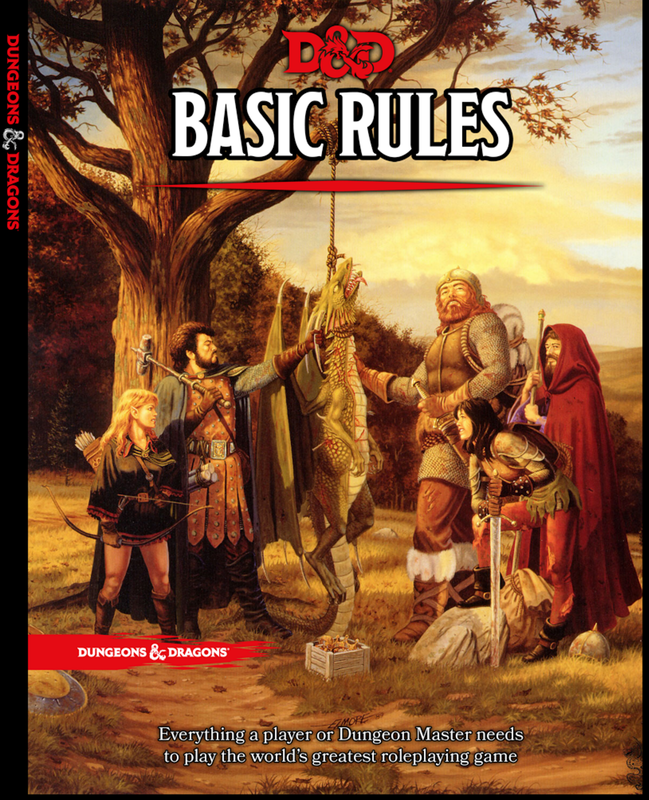 I have played 5e as a player, briefly and it was certainly enjoyable, but my rules knowledge was minimal. Now, where is that printed out version of the D&D 5e Basic rules that I squirreled away? So, it appears WotC and OBS are going whole hog into putting out digital copies of the WotC catalog, but they want YOU to do the dirty work. Help us preserve classic D&D — and earn a bounty for it! 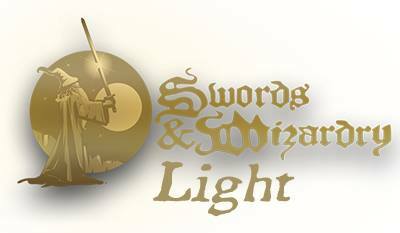 Our goal at DriveThruRPG has always been to support the RPG hobby by making every RPG title ever published available to RPG fans at a click. 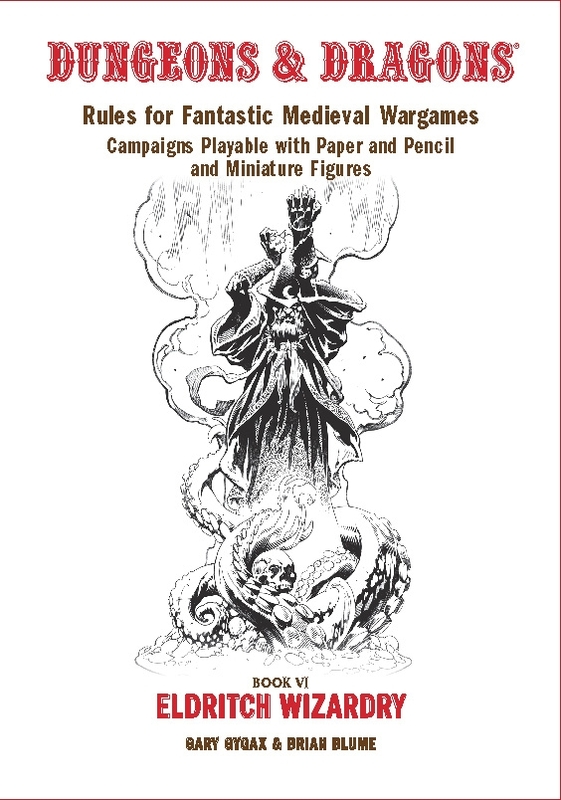 To that end, together with Wizards of the Coast, we have been digitally re-mastering hundreds of classic D&D titles and offering them through DriveThru and DMSGuild.com. We still have about 600 more classic D&D titles to go, and we need the help of D&D fans to get them all. If you’ve got some classic D&D titles in your collection and you have access to a scanner, you can help us re-master and preserve these titles. In return, you’ll get a $50 bounty per title (once we verify your scan meets our specifications below). We are looking for high-quality scans, but these days, most inexpensive home scanners can handle the specifications if set correctly. So, if you are willing to destroy your collection (see screen shot above) you MAY (if your scans meet standards) qualify for a $50 bounty. No thank you. Can you imagine the actual time it would take to scan a 128+ page book on the usual home scanner? Add in the fact that you need to destroy the original and all this is is an attempt by OBS / WotC to have someone do their work for them. As an aside, I thought the parent company was OneBookshelf. I wonder if this means the RPGNow branding is going to be put aside at some point in the near future. If it seems like I'm on a Kickstarter "kick", I very well might be. This isn't a planned post however, as I just stumbled across the announcement in my email when I woke up. 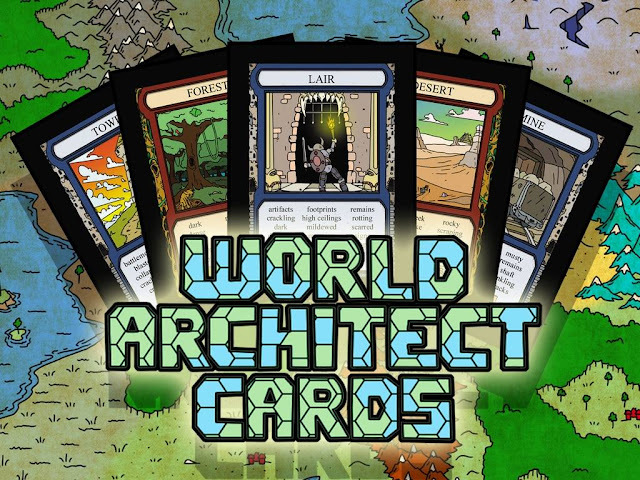 I've enjoyed everything that +Far Away Land RPG (Dirk Stanley) has released, and I expect nothing less from the World Architect Cards Kickstarter. Really, it looks like a great tool for a DM that likes to sandbox. What's in the next hex? Let me pull out a card. I've got graphics, descriptor words and even a random weather table on the bottom of the card. Each card has an image of an overworld map location (like a forest, mountain, desert, etc.) on the front and back of the card. Cards are chosen at random to create map locations. Each location has a series of descriptors to describe the location. The location is then drawn on a piece of paper and described. The map maker continues to draw cards and create locations. Other cards in the deck can be used to describe specific locations within a map (like a mine, temple, bridge, etc.). 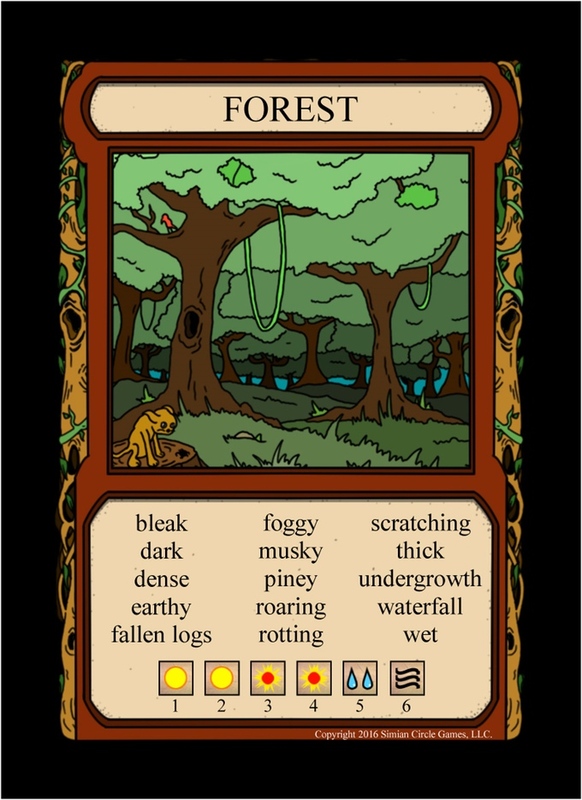 These cards also feature a series of descriptors to inspire the map maker and easily describe the location. The goal of the World Architect Cards is to take the guesswork and time out of creating a map from scratch. I really like Dirk's art and I think it's a prefect fit for a project like this. Heck, it was a prefect fit for the Dungeon Architect Cards, which you can also snag from this Kickstarter. 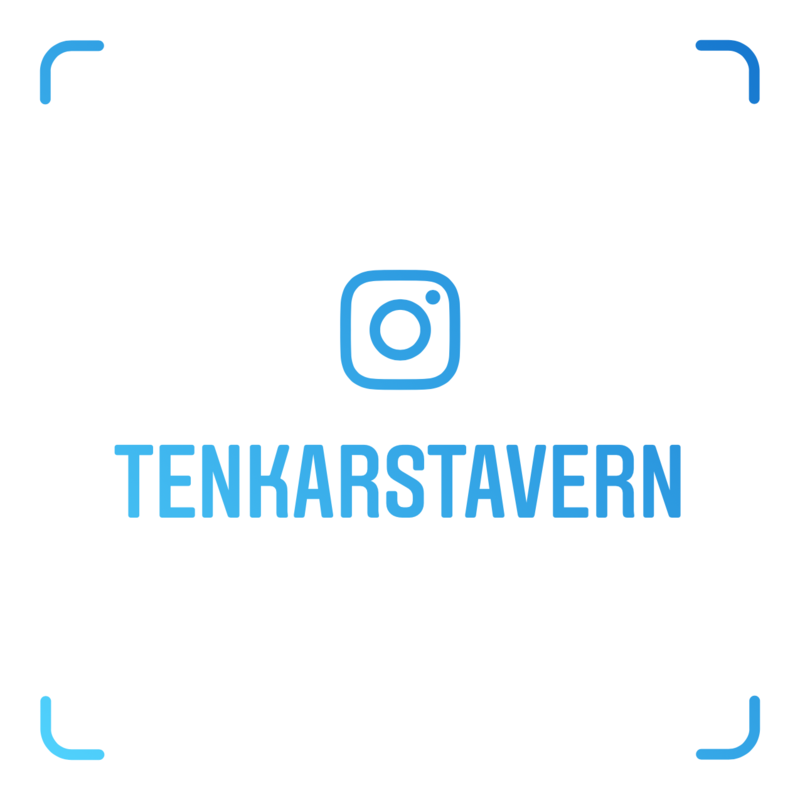 I've had a busy week, as you can gather from the posting frequency (or lack there of) here at The Tavern. I've been trying to put together a post that details - without going into too much detail, how The Black Hackack differs from other OSR style rulesets. From my personal impression, I think it would play out amazingly well in a convention or pick up game type of set up, as it looks to play fast and deadly. 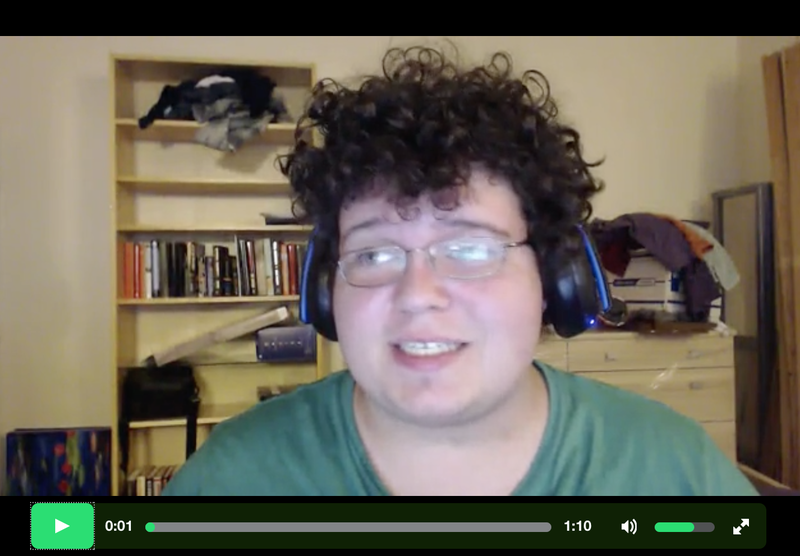 Still, putting the how and why into a coherent post hasn't been easy (possibly because putting together a coherent post at all hasn't been easy - heh). So, what do I see in my email? So, what can I expand upon? 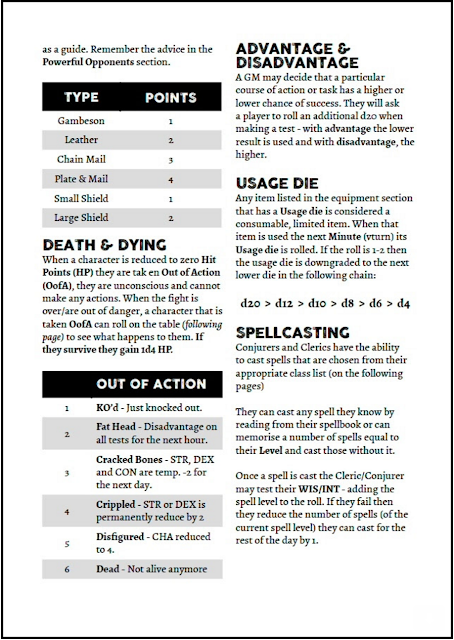 Usage Die - awesome concept for consumables. Stop counting arrows. A quiver starts at a 1d10 and goes down from there. It may last 4 shots or 20 or more. I like it. It's used for rations, holy waster, oil, herbs, torches, wineskins - the consumables. Oh, yeah, the PDF is done. I have a copy. If I can get a playtest done before the Kickstarter funding runs it's course, I will but don't count on it. Work seems to be getting busier just as I'm running up to my retirement date. Go figure. We know I'm heavily into the OSR. I also enjoy sandbox and / or non-linear adventures. The Lost Temple of Forgotten Evil offers to fill both desires for me, as well as delivering it's print version with a detachable cover. How cool is that? So, what does Temple of Forgotten Evil offer? 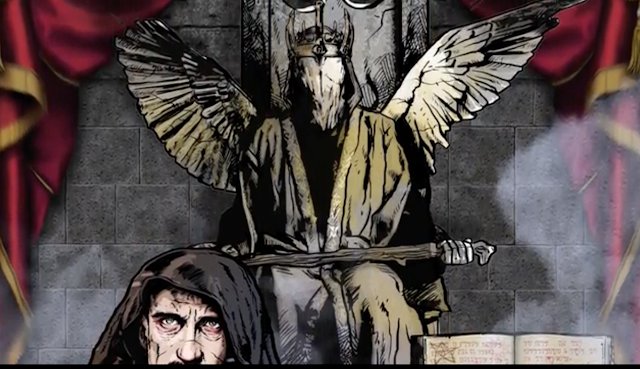 The sample art from the video is atmospheric as all hell and I'm looking forward to seeing it on print. What's the blurb, you may ask? Yeah, I captured those pics from the video and they do NOT do the art justice. Watch the video, for the art alone if you must, but watch it.